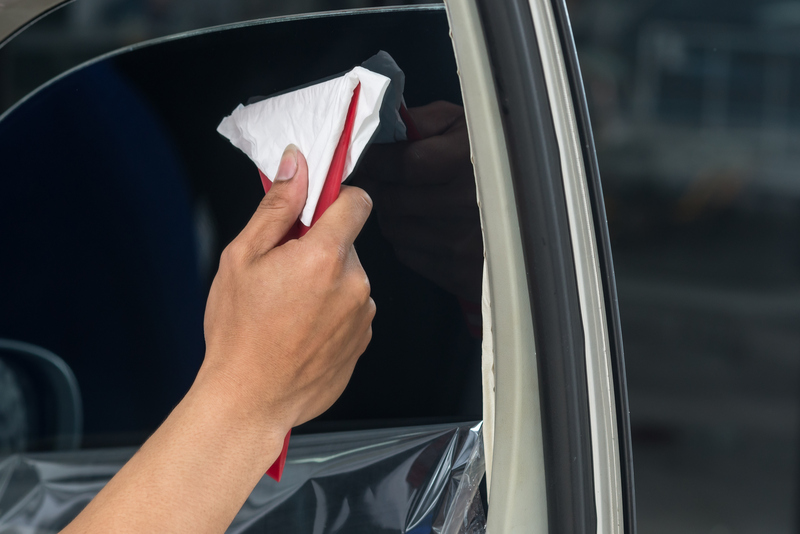 What are the advantages to tinting my vehicle's windows? 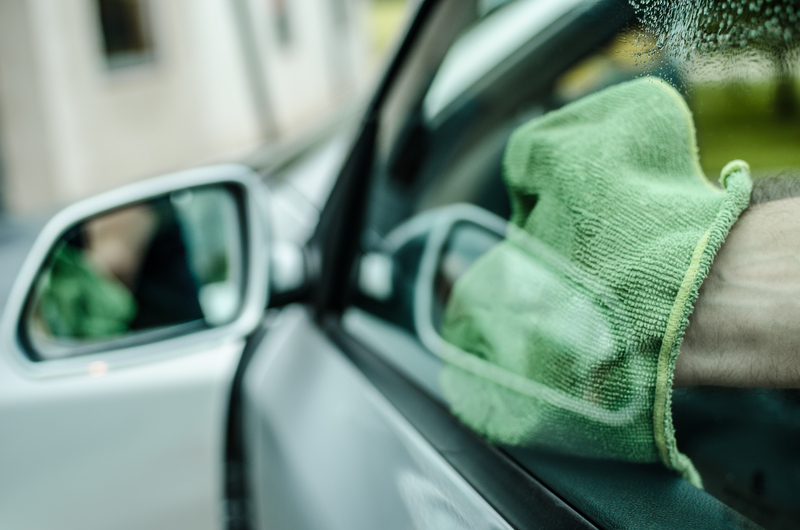 Why Tint My Vehicle's Windows? 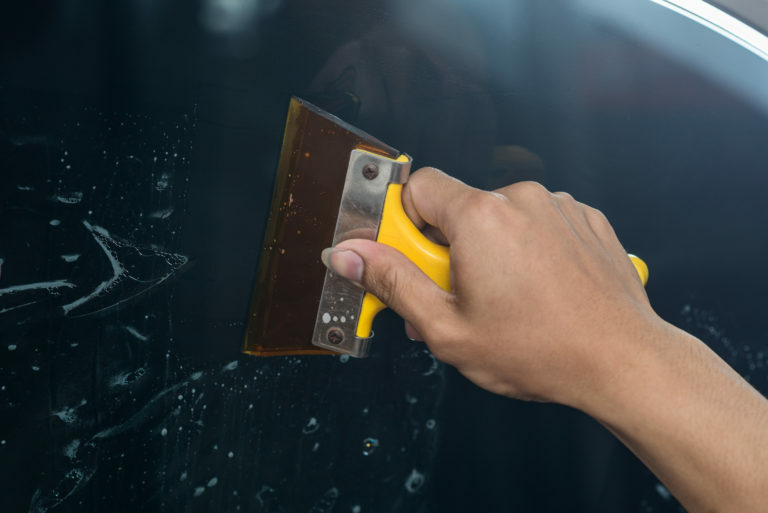 In vehicle accidents which would usually cause the windows to shatter, spraying the occupants with hundreds of tiny sharp pieces of broken glass, the strong adhesive tint film will hold the cracked glass together preventing it from doing any damage. Any quality tinting film will be strong enough to hold the glass together even in the worst of accidents. I've heard tons of horror stories about injured crash victims who've been sprayed by the tiny shrapnel-like bits of glass, mostly from policemen and ambulance drivers who've been scared straight from accident to the shop. These are the same UV rays that are responsible for interior fading, not to mention how harmful they are to your skin. So if you want keep your interior (or your skin!) looking new, tint is a no-brainer. See more examples of our tints in action here. In Washington State, cars cannot be darker than 35% and MPV's (Trucks, SUV's and Minivans) must have 35% on the two front doors and may have darker film in the rear portion of the vehicle. Oregon State window tint law is slightly different from Washington. Oregon measures the shading in the glass from the manufacturer and the aftermarket film. The combination of the glass and the aftermarket film cannot measure below 35% on sedans, and 35% on the front two doors of MPV's. For our Oregon residents we must install lighter film to keep vehicles within legal limits, therefore we always use 38% for these Oregon residents. Tinting materials will vary, depending on the desired result. Dye-based, which are your traditional black window films. They are color stable, which means it comes with a warranty against turning blue or purple and it is a fade resistant film. This film rejects heat at 36% with a film with a visible light transmission of 32%. These are NOT your dated 80's silver window films. Today’s metalized films are produced from transparent metal flakes that are then sputter-coated onto glue. The result is a product with stunning optical clarity and a reflective appearance that outperform most dye-based films. Metal-based films block out more heat than dye-based films, and will never break down from constant UV exposure and triple digit heat. Our Metal based films reject 56% of heat with a film of visible light transmission of 32%. Ceramic films are the wave of the future, featuring a unique timeless appearance that outperforms any other film on the market. ceramic films block out heat through convection so you can achieve high heat rejection without a dark film, and very little reflectivity. Our ceramic-based films are the only dual ply films on the market and are exclusively sold through AutoShades. These films are the only ones of their kind with such a low level of reflectivity. All non-Huper Optik ceramic films are single ply films, which will result in high levels of reflectivity. Our ceramic film rejects 63% of heat and 86% of Infrared rays with a film of visible light transmission of 30%. Why wait for the shade? Get a quote today.